Play a round of golf at Streetsville Glen! 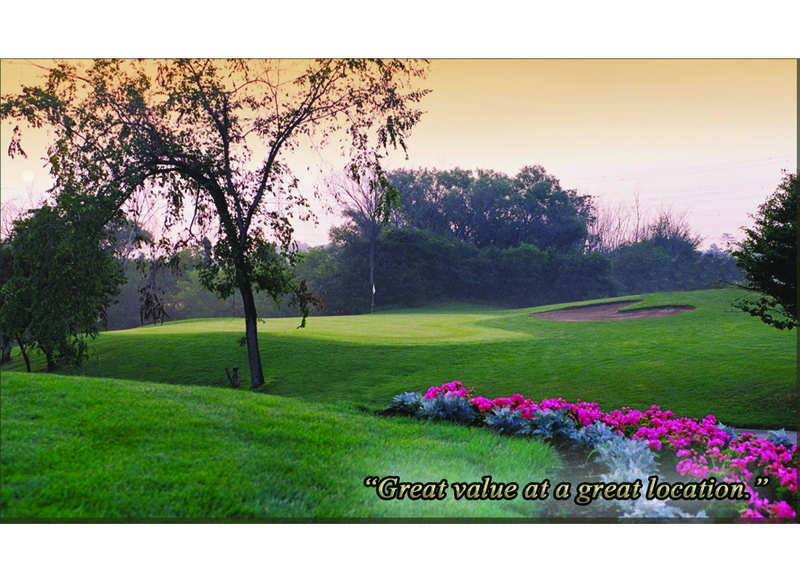 Established in 1967, Streetsville Glen has undergone extensive design changes over the past few years and now offers an 18-hole, par 63 golf course measuring just less than 4000 total yards. The new design offers a more playable golf course for the average golfer. 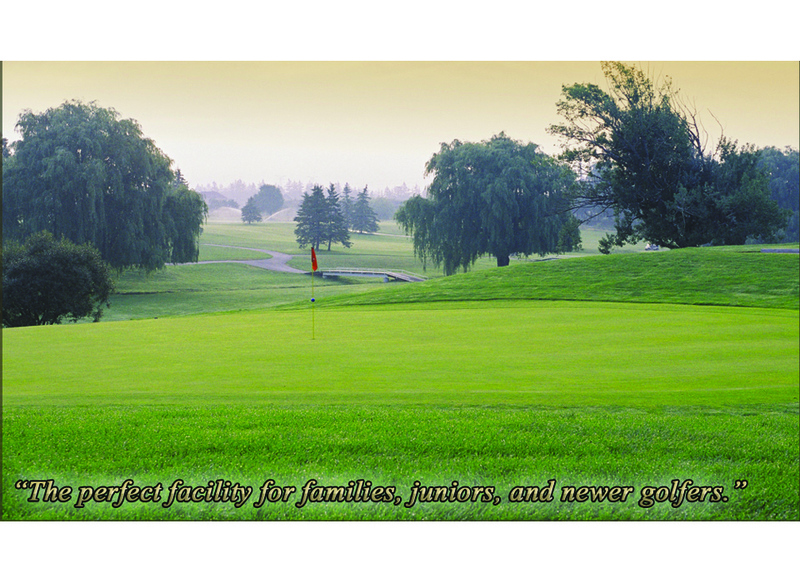 It is a great course for families, juniors, men and women alike that do not hit the ball very far. Enjoy some great value with a location second to none.